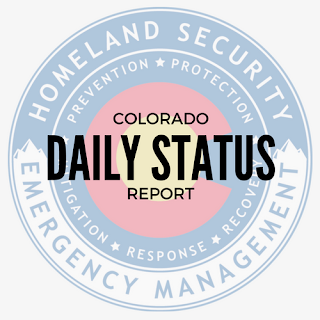 Level 2: supporting response and recovery for the 416 Fire in La Plata county and incidents across the state. 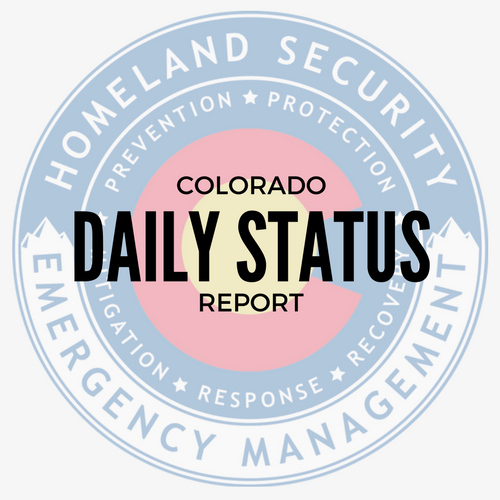 US 550 is closed north of Durango and south of Silverton due to wildfire and evacuations. (MM 32 - 64). Alternate route: CO 145.